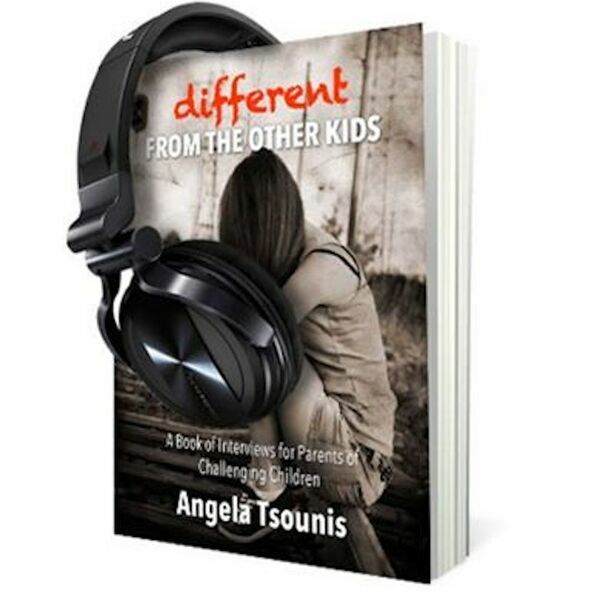 This week on Different from the Other Kids: Law & Disorder Edition, we welcome back Jacquie. She talks about her son's ongoing struggles with mental health and addiction issues, and the tragic reality of supporting a loved one when the available resources are inadequate. Jacquie navigates the difficulties of trying to find a psychiatrist who can provide long term monitoring of prescriptions for her own traumas and gives us insight into the disconnect between patients and service providers.